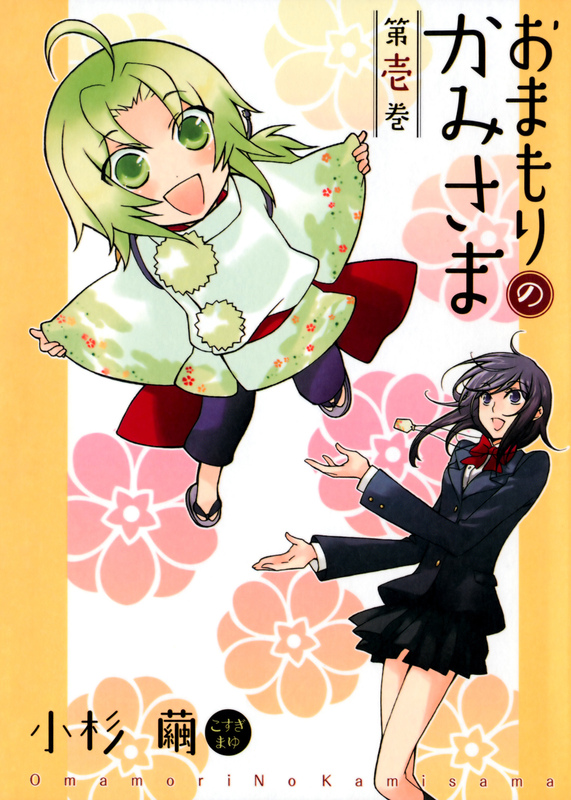 Together, Matsuri and Mimori learn more about love, devotion, friendship, and each other as they encounter more Omamori in their everyday lives. 33 Comments on "Omamori no Kami-sama"
Haha thanks for the scans. You know what? The reason why the Iwakuras have been winning for generations is simply because they arent raised with competition being the only reason for their existences. They are raised with kindness and finding their own way being their reasons and are thus true to themselves enough to withdraw from competition and thus, win the competition. Oh my, can’t wait till the last chapter! Yup, issues with the reader right now. Reb went and made the links live without double checking with me… I’m working on fixing it now! that’s so sad… I hope they’ll meet again and maybe then, at last, they’ll be happy together…Sequel, perhaps?